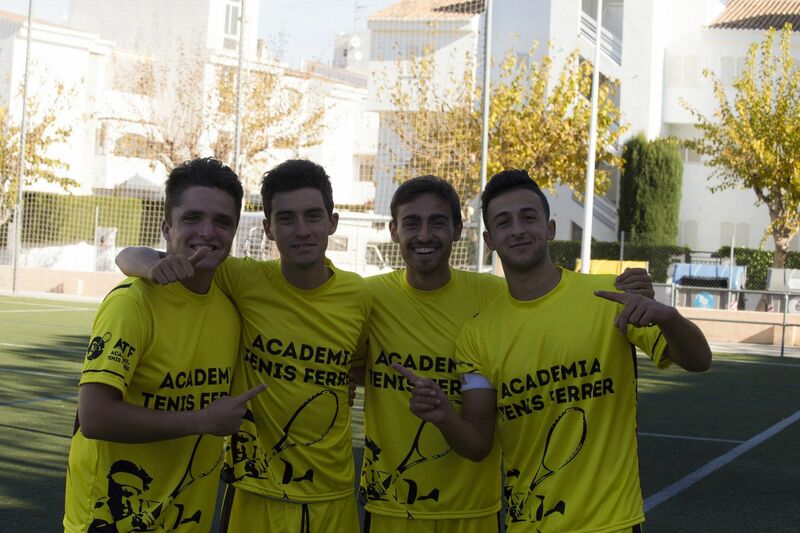 The ATF (Ferrer Tennis Academy) Player Development Program is a systematic methodology for developing world-class players, a methodology that has been under constant development for more than 20 years. This system and methodology for developing world-class players is now available to you. The ATF Player Development Program is held Monday through Saturday. Daily tennis lessons are divided into morning and afternoon sessions, developing aspects of your game and helping you achieve your full potential. To achieve this, we focus on the essential qualities to be able to compete at the professional level: winning mental focus, supreme physical condition and impeccable technical skills. Truly, the determining factor in close matches is how the players handle the mind game. ATF offers a comprehensive training program to prepare you for maximum performance and championship victories. The Mental Preparation Program is based on scientifically proven, results-oriented, comprehensive and flexible training techniques in sports psychology, with special attention to individual needs. 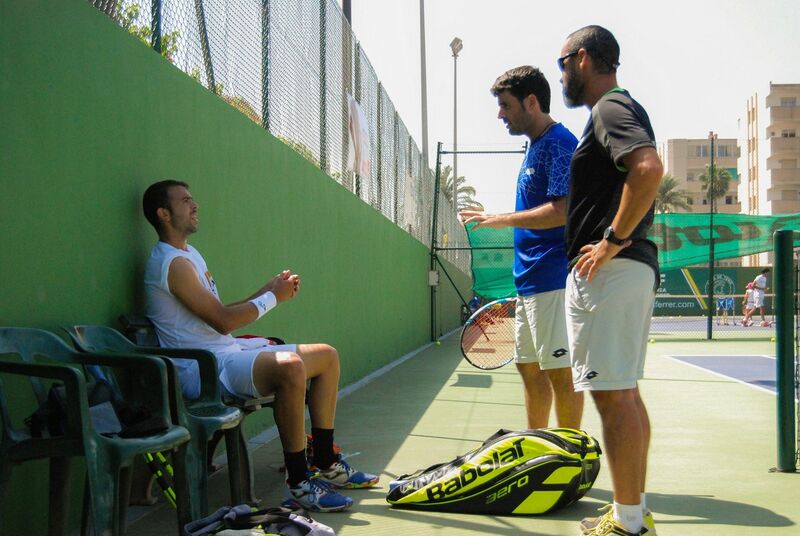 Our Mental Preparation Program includes special trainings, with which we introduce the athlete to a completely new sport, placing him in a strange environment far from his comfortable environment in tennis. Training includes group sessions and individual assessments of mental strength. 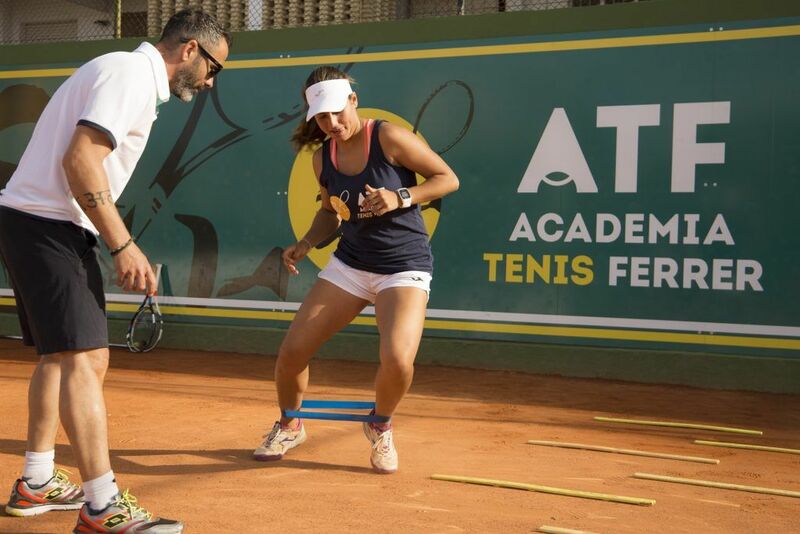 One of the main reasons why so many of the Academy’s athletes have won tennis scholarships and many are playing on the ITF ATP and WTA circuits is the physical condition developed under the system. Physical preparation covers all physical fitness, strength training, injury prevention and nutrition. Recognizing that each player’s strengths and weaknesses are unique. Our fitness program includes footwork exercises, polymeric (medicine balls), circuit training, as well as nutritional education and personal counseling. With a mix of personal training and the latest video stroke analysis tools, an impeccable technical skill base is developed along with an arsenal of weapons for each player to use at crucial moments in a match. The trainings include detailed supervision of how to play points and matches, where tactics and strategies are analyzed and then tested again in competition. This gradual introduction to pressure and competition situations develops players’ technical expertise, tactical skills and the mental strength required to win championships. 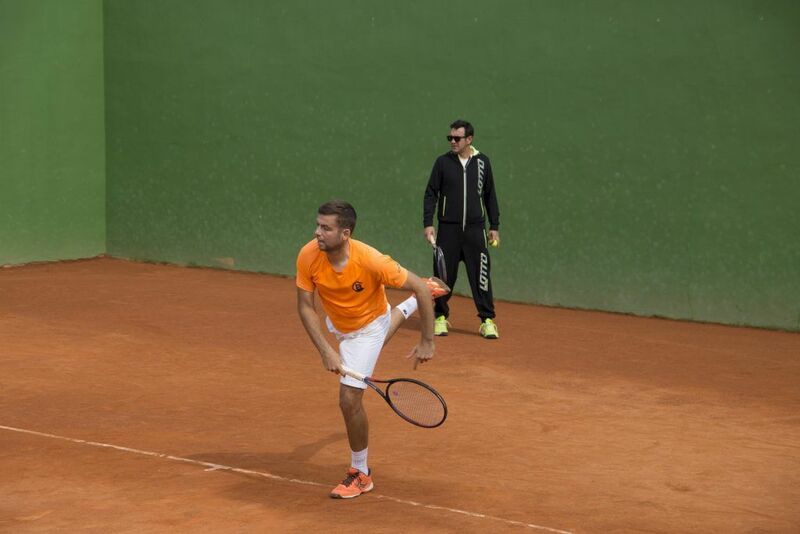 Through unique and innovative exercises, varied in a precise way, focused on building a solid technical foundation and a large arsenal of special strokes, the academy’s players reach new levels of tennis skills and ability on their way to their ultimate goal of winning. 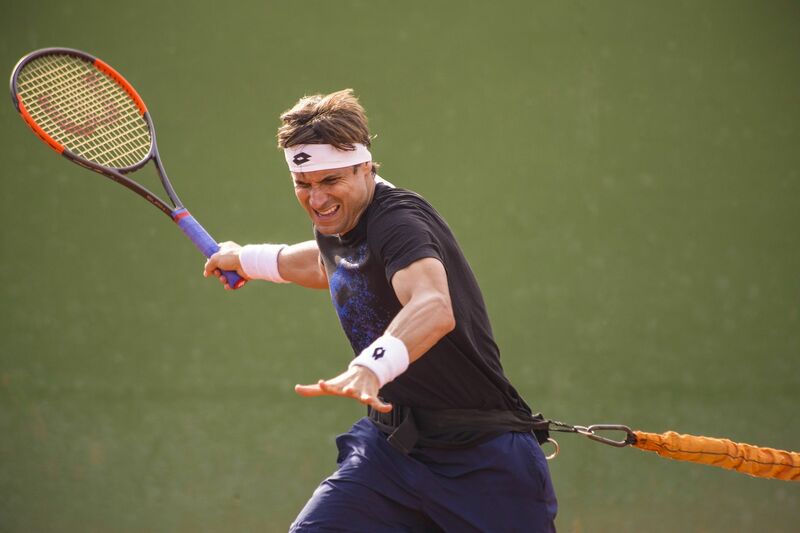 The “ATF Tennis System” helped many other players to transform David Ferrer and Íñigo Cervantes into world-class professional players. The Professional Player Development Program has its roots in a proven multidisciplinary process, focused on the complete development of world-class tennis players, who are committed both on and off the court. 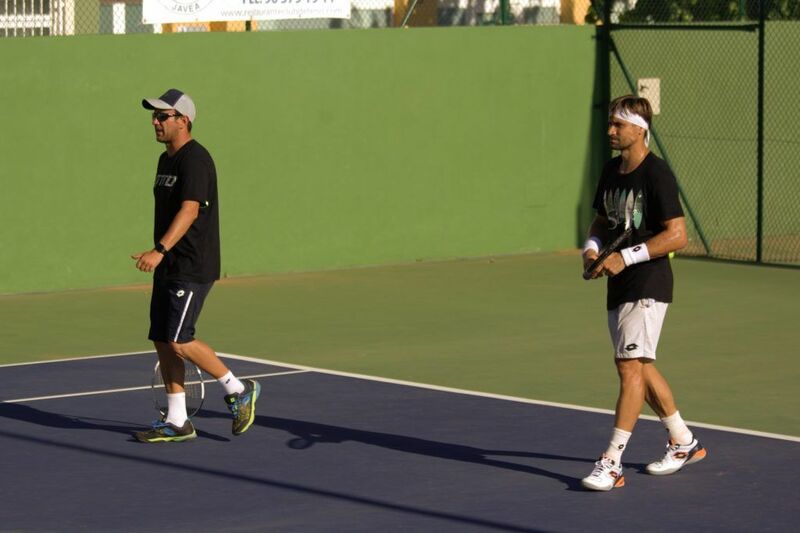 The system includes instruction with the latest technologies in all areas of tennis, stroke production, biomechanics, footwork, strategy, fitness, nutrition, tactics and mental strength, and video analysis. Each player in the professional player development program begins with a complete examination of his or her playing style, track mobility, functional movement, strength, flexibility, nutrition and above all, his or her physical and mental situation. According to the evaluation and assessment of the academy staff, the player, parents and responsible coaches study an individualized and directed program. Short- and long-term goals are established to guide the player’s development towards achievable goals and parents will receive regular, detailed reports on their child’s progress. We are an academy that likes to have a very personal relationship with our players because tennis is an individual sport and we consider that each player is different and has his or her own instincts and must develop his or her own tactics to enhance all his or her virtues. That is why we admit a maximum of 2 or 3 players per court and therefore, places are limited. Monday to Friday (6 hours of training per day). Morning: (2 hours on tennis court + 1 hour of physical training). Afternoon: (2 hours on tennis court + 1 hour of physical training). Saturday (3 hours of training). If you need more information, please fill out the form below and we will contact you as soon as possible.